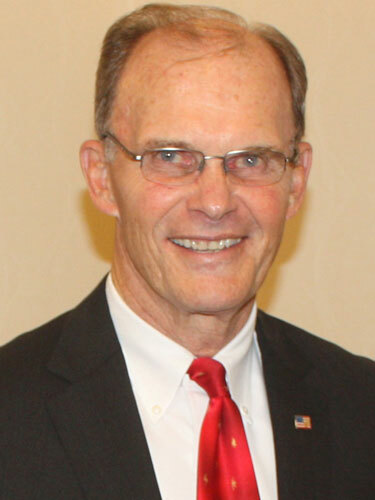 Woody Gilliland, President of the WTRC Foundation is the former President/CEO of the West Texas Rehabilitation Center where he served from 2000 to 2015. His extensive knowledge of the health care industry and many senior health care issues allows him to help friends of the Rehab who wish to make a permanent difference in the future of the Center through the Foundation. 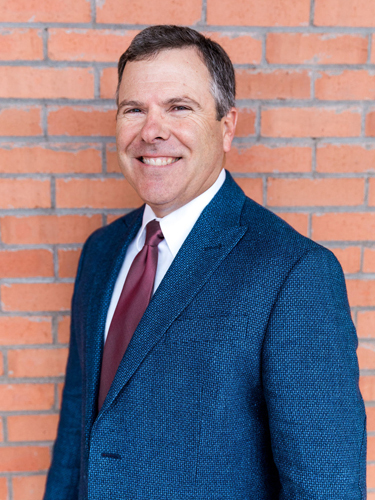 Rodger Kennedy has been with the Foundation since 2001 and enjoys getting to help the wonderful people of West Texas and beyond every day. A Certified Senior Advisor, (www.csa.us) and a member of the National Association of Charitable Gift Planners, he especially enjoys helping seniors with the many planning decisions they face. With an extensive background in oil and gas as well as financial, investment and insurance services, Rodger helps manage the WTRC Foundation’s oil, gas and surface interests and advises on the many charitable options available to our donors. He is willing and able to work with friends of the Rehab on important life and planning issues. Based out of the Abilene office, he travels anywhere necessary to help Rehab friends with their planning needs. Chad Hirt grew up on a small West Texas cotton farm in St. Lawrence, Texas, just outside of Garden City. He studied biology and chemistry and graduated with a Bachelors of Science in Biology from Texas Tech University in 2002. 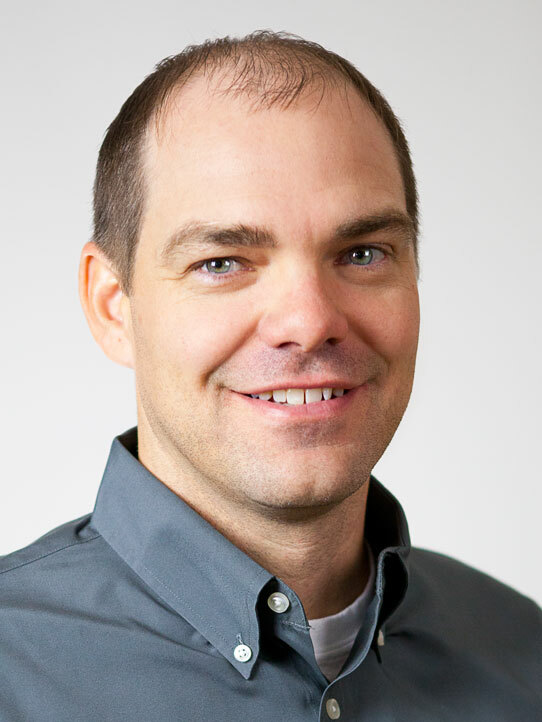 For the last decade and a half, he has worked in a fast-paced sales environment for a software company based out of San Angelo, Texas. He managed client relationships in both the private and public sectors on an enterprise level across the country. 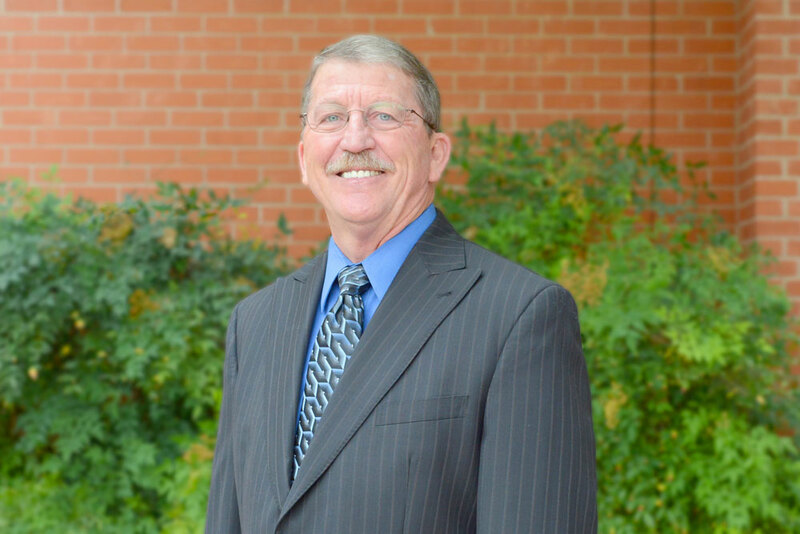 During this time, he played an active role in community outreach efforts such as the United Way and Relay for Life that have had a significant impact on citizens in need in the Concho Valley. He is currently an active contributor and mentor to youth activities and programs sponsored by the San Angelo Stock Show and Rodeo Association. 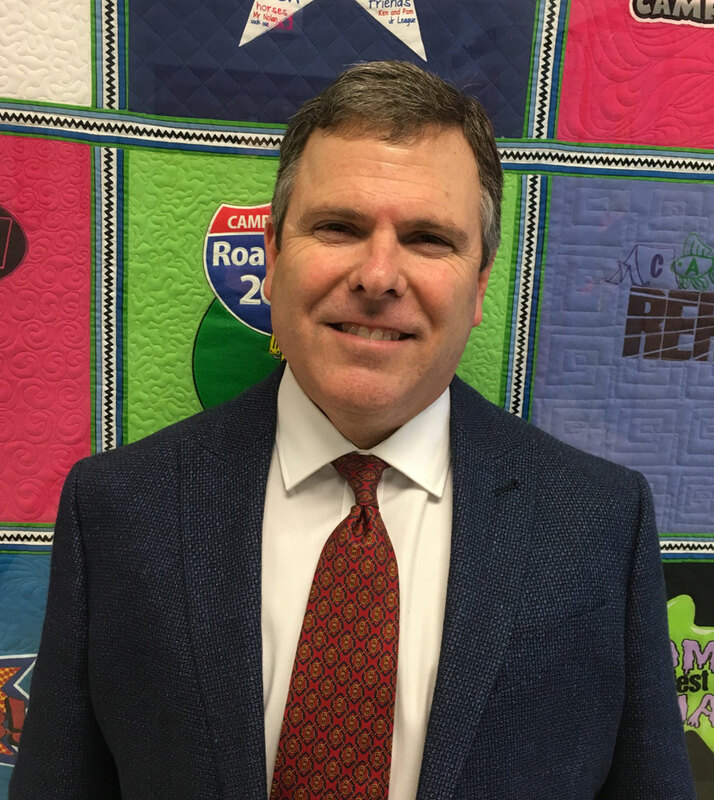 Passionate about relationship building, his community and the desire to make a difference in the lives of people in his community and surrounding areas, the move to West Texas Rehabilitation Center to join the Foundation Team was a natural fit. Chad will help manage, plan and advise on the many charitable options available to Rehab donors. He brings an extensive background in understanding the complexity in planning and the thought and consideration that must be considered when it comes to charitable donation. 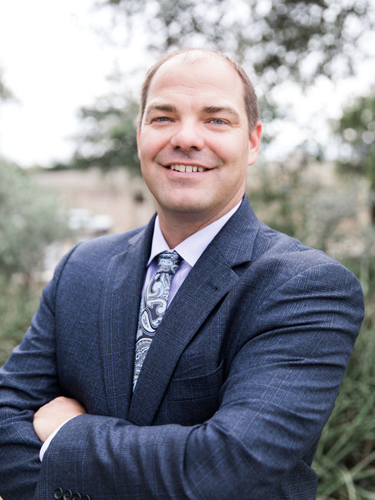 Chad will work with each donor and potential donor to ensure their contributions are long lasting and truly impact the core mission of West Texas Rehabilitation Center which is to improve the quality of life to those served regardless of their financial circumstance. In his free time, Chad enjoys chasing his children from the football field to the tennis courts to the basketball gym and baseball fields. Chad is married to Robin, who is a school teacher in Wall, Texas, and has two children, Bryson (12) and Kymbree (9). “When I decided to leave Young Life, where I had worked for the past 31 years, I knew that my next job would have to have some kind of “mission” to it — be something bigger than myself, something only God could do! Then two friends encouraged me to interview for a position with The Rehab. I have loved The Rehab for years, and even taken part in various fundraisers through friends who served on the board, but never dreamt I would have the privilege of being a part of such a powerful, healing and hope-filled mission to hurting and struggling people.....whether they can afford it or not!. Well, I have truly found something “only God can do”, and I look forward to getting to watch Him do it every day for years to come through The West Texas Rehab! 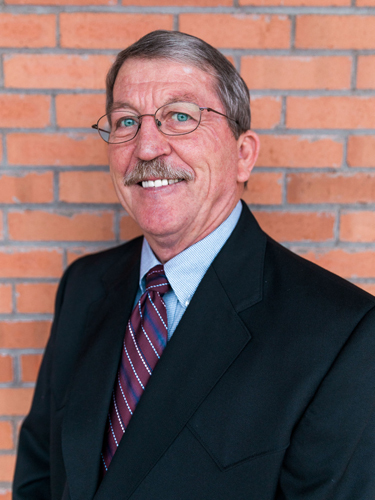 Chuck was raised in Lubbock, Texas and attended Texas Tech University where he received his BBA in Finance. He came on the Young Life staff in 1986 and started the YL ministry in Killeen, TX, serving there for 3 years. In 1989 he and his wife, Cindy, moved to Abilene where they have been working with kids through Young Life for the past 28 years. Chuck and Cindy had been married for 30 years before her death in April of 2017. They have two children: A son, Taylor, who is currently in Abilene and planning to return to Young Life staff soon; and a daughter, Molly, who is a senior at Abilene Christian University getting her Masters of Accountancy. Chuck enjoys tennis, golf, working in the yard, cooking, throwing the frisbee for his dog, Myles, and spending time with his kids. Jason Weaver joined the West Texas Rehab family in December 2017. Jason joined the fundraising team for the Foundation to help make sure the Foundation is in an ever-increasing position to support the therapy, hospice, and other programs of the Rehab. “An organization who employs only the most highly-educated and well-trained therapists, nurses and other healthcare professionals--to provide first-class care and support to patients for as long as they need it and without regard to their ability to pay-- is an organization I want to be a part of for a long time,” Jason mentioned. 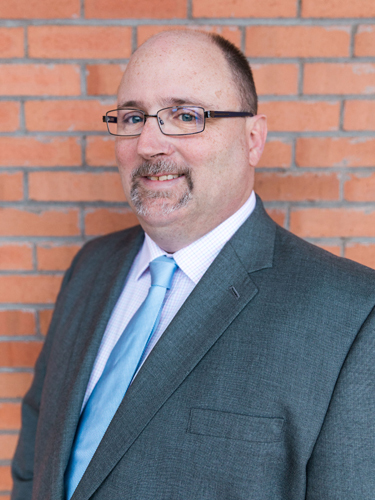 Before joining West Texas Rehab, Jason taught high school English and Speech for a few years and worked in development and marketing for a nonprofit organization in the northwest Texas Panhandle for more than 17 years. 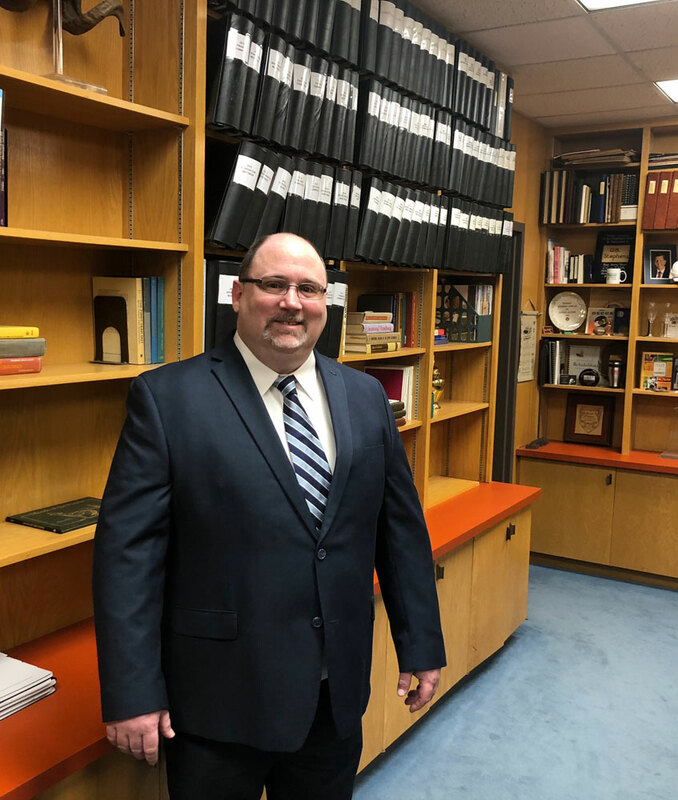 Jason earned his bachelor's degree in speech from West Texas A&M University and master's degree in business administration from Wayland Baptist University. Jason is married to Mendy, who enjoys a long career in banking, and they have three children, Melanie, a sophomore nursing major at Angelo State University, Katlynn, a 13-year-old 4-H student, and Jackson, a 4-year-old who loves dinosaurs and helicopters.